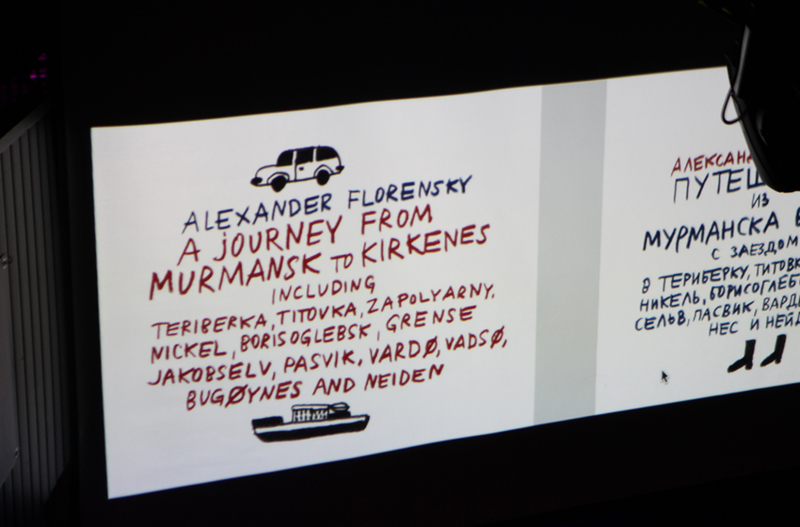 Everybody who is anybody was in Kirkenes this November Friday. We too were in the thick of it, reporting from the Transborder Café, organised by Pikene På Broen (“Girls on the Bridge). 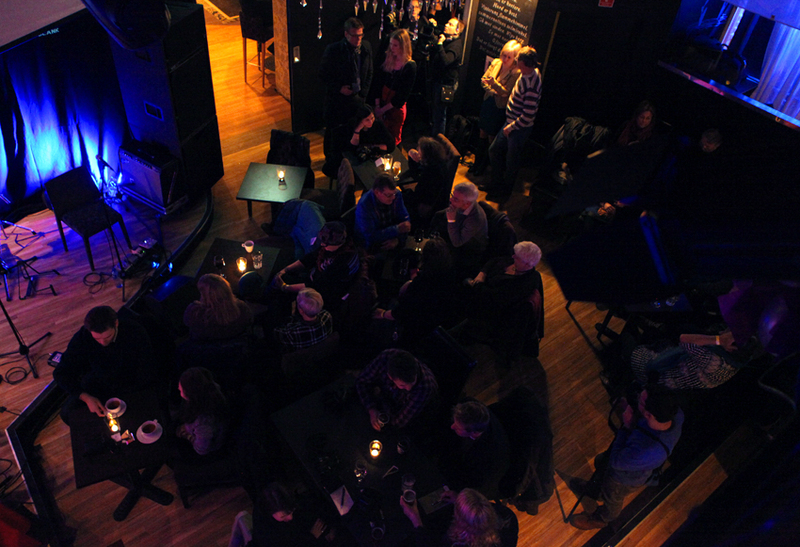 Pikene is a group of curators and producers based in Kirkenes. 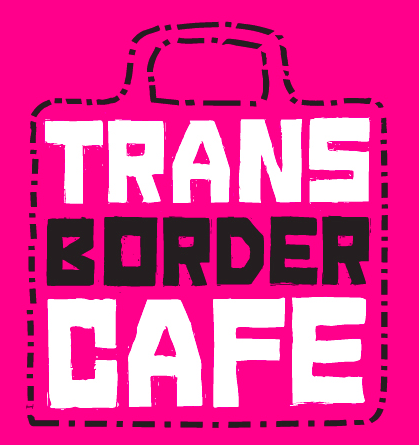 Transborder Café (TC) is a theme-based think tank bringing experts by involving the audience in an open discussion related to current political and cultural issues enriched with contributions by artists, politicians and researchers. Parag Khanna (IN/US): A leading geo-strategist, world traveler, and best selling author. 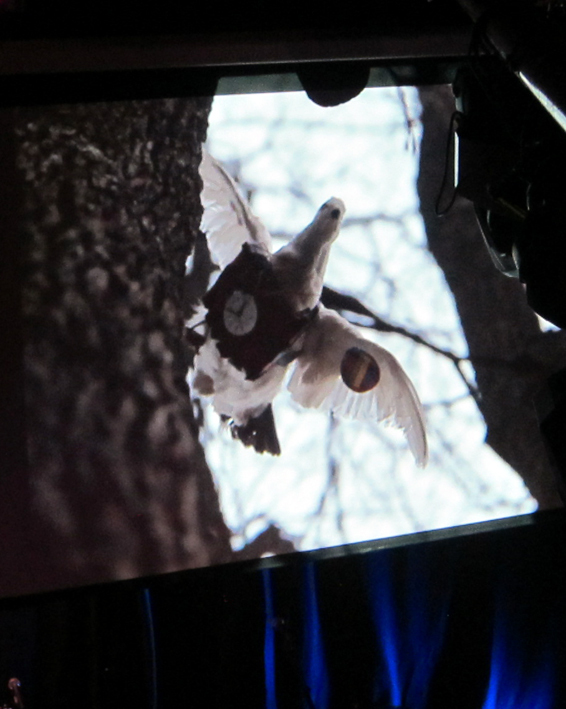 In 2008, Parag was named one of Esquire’s “75 Most Influential People of the 21st Century”, Kirill Kobrin (RU): Historian and writer, Anders Sunna (SE): Sami artist and activist, who uses his own family`s history as base for his artistic production, using art as a rebellion against the government of Sweden, Kjartan Fløgstad (NO): writer, known for his depictions of industrial culture, market liberalism and the information society who has written several books relating to Sør-Varanger, Katya García-Antón (UK/ES): Curator and current director at OCA, Office of Contemporary Art Norway. 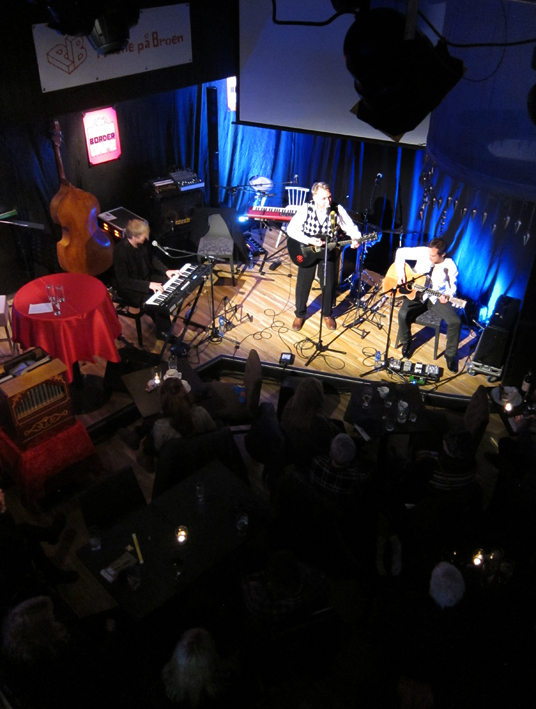 Music: Alexander Skliar (RU), Thomas Gostischa (GE) and Trygve Beddari with Band (NO).